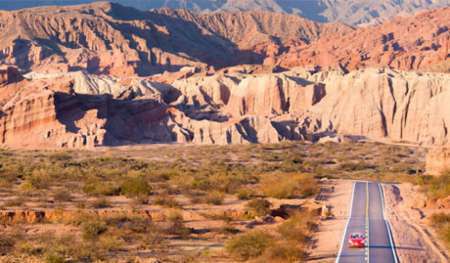 Killa Cafayate offers the guests tourism advising in regards to different circuits and alternatives in Cafayate, the Wine Road in Cafayate, Calchaquí Valleys, City of Salta and overall the Argentinean Northwestern area. The States that form this Region captivate due to their nature, culture and fruits of the earth. Visit it any time of the year and you will see its different and changing aspects. 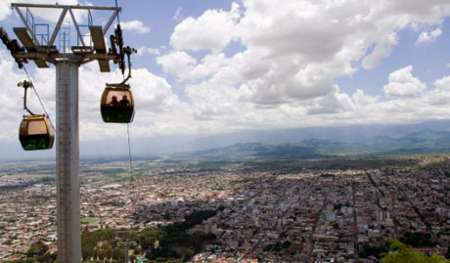 Salta is the capital city of our State. It is situated in Valle de Lerma, 1200 meters over sea level, only 183 km. north of Cafayate. The Calchaquí Valleys open from the South between Tafi del Valle in Tucuman and the town of Alemania to the Northwest (over road 68 between Salta and Cafayate) and La Poma in the Northeast (over road 40, north of Cachi). During the visits to wineries and vineyards it is possible to acquire knowledge regarding the grapes of the region. 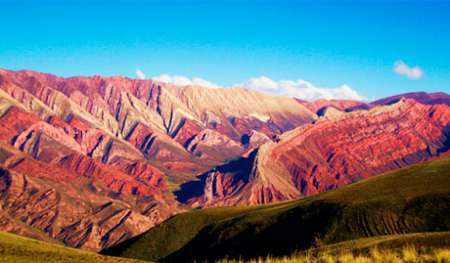 Cafayate is people, nature, mountains, valleys, canyons, culture, tradition, art, genuine handcraft and famous high-altitude wines. 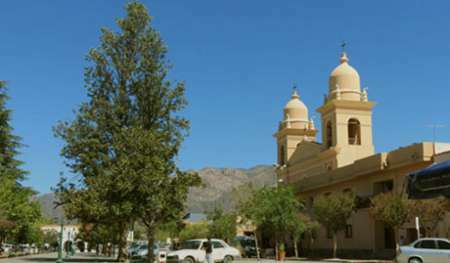 Cafayate is the fusion of the aboriginal and Spanish heritage and from immigrants from all over the world.